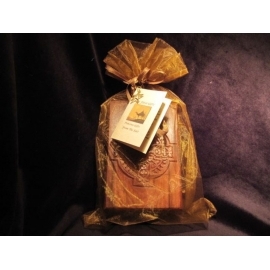 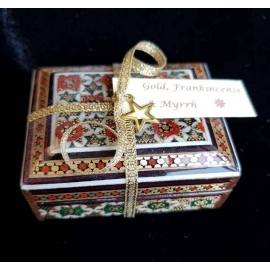 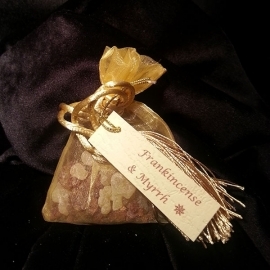 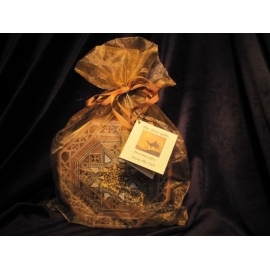 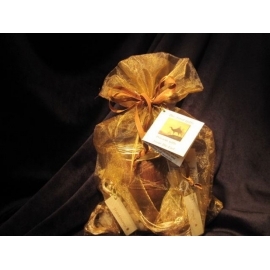 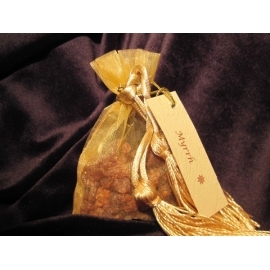 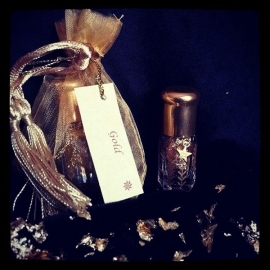 Gold, Frankincense & Myrrh presented in a gold foil box ~ This satin lined, gold foil gift box is filled with 3 organza sachets containing an ounce each of Frankincense and Myrrh, and a vial of Gold leaf. 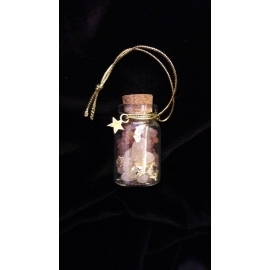 The pretty glass vial is decorated with a gold-plated star to represent the star that the Three Kings followed to Bethlehem. 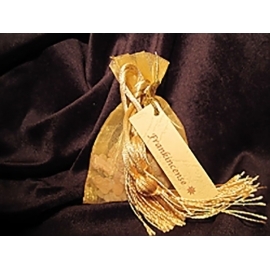 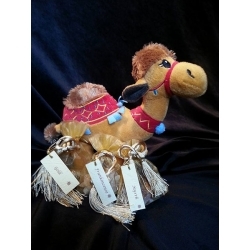 The complimentary gift tag has the story of the significance of Gold, Frankincense & Myrrh inside and space for your message on the back.